Prediabetes is a state when the blood sugar levels are higher than normal but not high enough to be considered as type II diabetes. Prediabetes can occur at any age. If the lifestyle of people with prediabetes is not changed, they are more likely to develop more serious ailment type II diabetes. 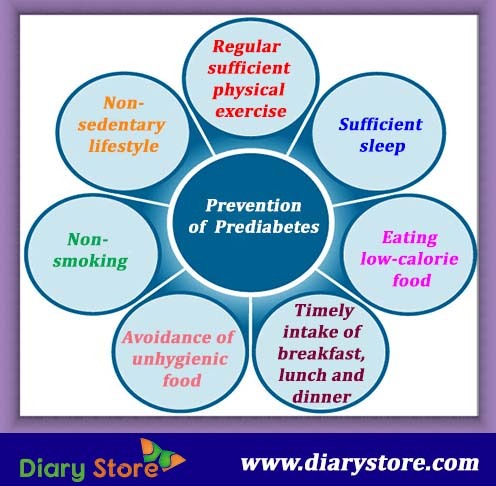 However, the transformation of prediabetes into type II diabetes can be prevented. 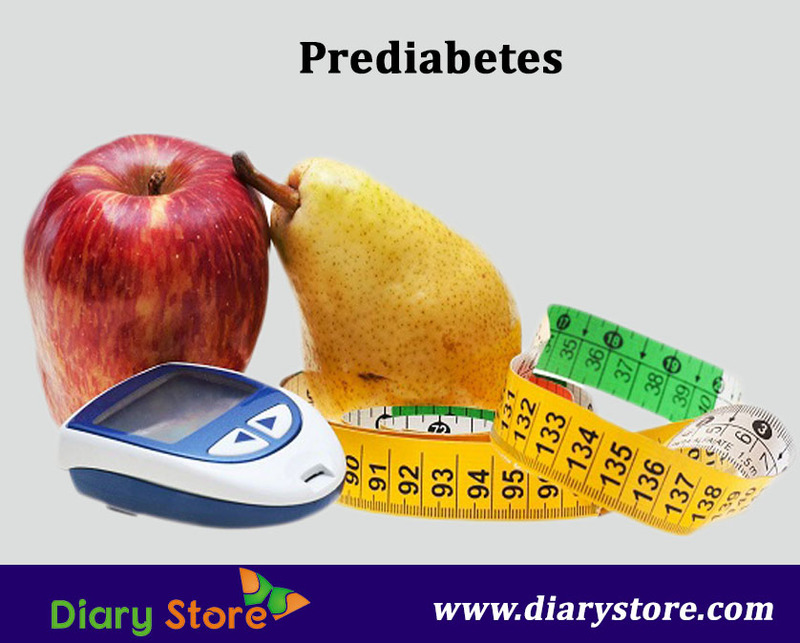 Unlike type II diabetes, prediabetes is curable. What is so serious about prediabetes? The food that is eaten gets converted into glucose which in turn is passed on cells of different organs for supply of energy. For glucose to reach different tissues, an intermediary hormone called insulin is necessary. Insulin is produced by a flat elongated organ in the shape of a thick mango leaf, known as pancreas. When pancreas ceases to secrete insulin or when it produces insulin in insufficient quantities, the process of glucose reaching the target cells is badly effected. This initiates accumulation of unabsorbed glucose in the body. What Is Role of Insulin? Insulin not only allows glucose from the food eaten to reach tissue cells of various organs on the body but also controls/retards the speed of glucose entering the system when insulin absorbed is already in excess. When glucose permitted is already sufficient, then pancreatic beta cells in a healthy individual stop producing insulin temporarily, till the glucose is completely utilized or exhausted. Persons with prediabetes, however, fail to produce correct quantities of insulin as per the actual requirement of the system. When these above conditions coincide with obesity, people are prone to develop insensitivity to insulin synthesized within their body. Simultaneous co-existence of all these factors can lead to what is known as metabolic syndrome. Changing the lifestyle conducive to proper health is the best way to keep at bay the nuisance like prediabetes. Regular sufficient physical exercise, sufficient sleep, eating low-calorie food, timely intake of breakfast, lunch and dinner daily, avoidance of unhygienic food, allowing several breaks in sedentary lifestyle are some of the major steps that help you stay away from the attack of such maladies. Proper physical work-outs ensure that oxygen of glucose from the food eaten reaches all tissue cells of different organs of the body which is one of the hallmarks of ideal health.